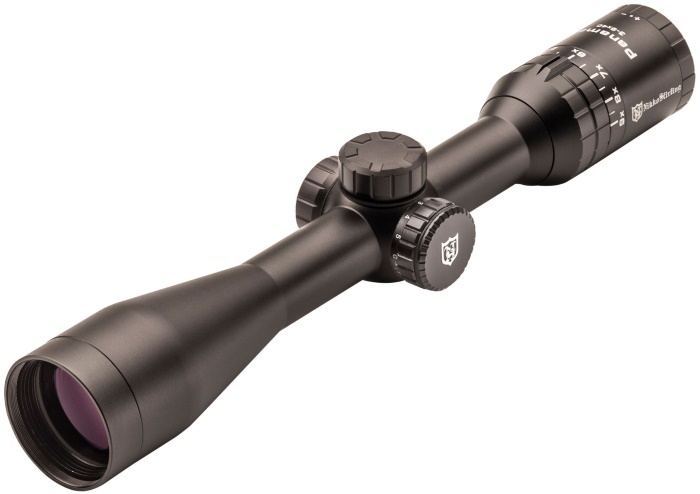 Howa 1500 Hogue Stock Stainless Steel Rifle Package - Hunting and Outdoor Supplies. 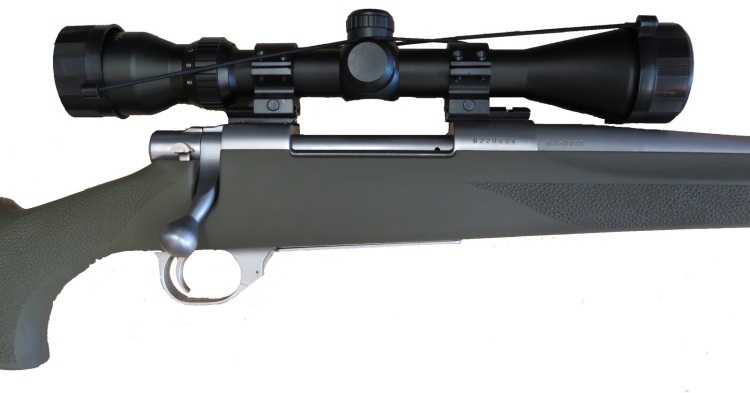 This Howa rifle is the flagship of the Howa line. This rifle has all the features that make Howa great, including a Hogue Overmolded™ Stock which is soft rubber over an aluminum skeleton, providing a positive grip in all weather conditions, reduced shooting fatigue and high resistance to most gun solvents. Barrels are free floated for maximum accuracy. 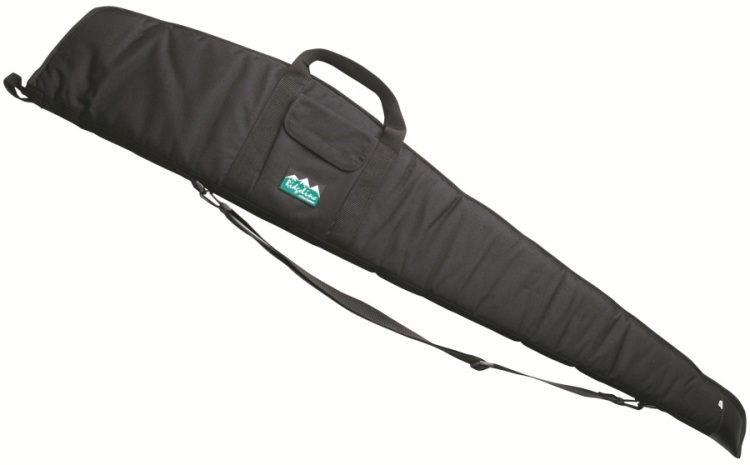 Available in a range of Calibers and Black Hogue Stock! The Howa is based on the early model Sako action, features a one piece forged bolt, has easy strip out firing pin assembly for ease of cleaning, flat bottom action for better bedding, and integral recoil lug to transfer trunion pull. 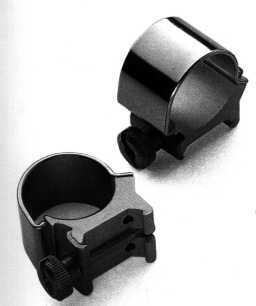 2 stage trigger is nice to use, and 3 postion safety allows the bolt to be opened with the safety applied.